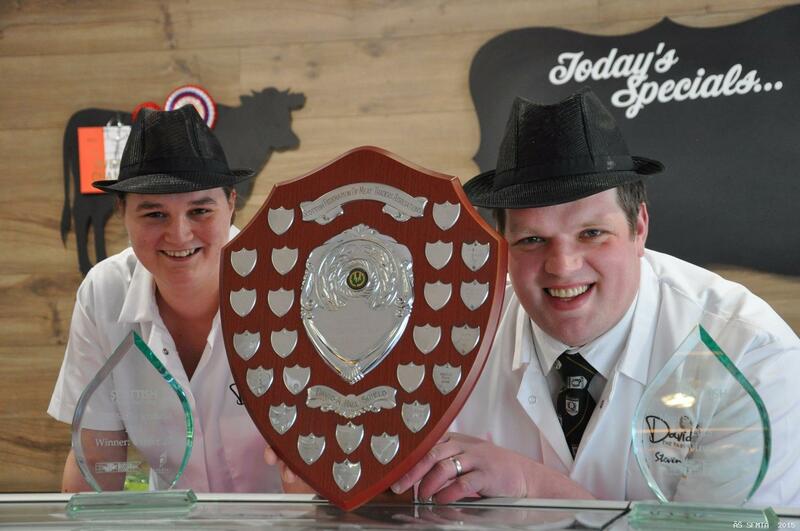 Following in the footsteps of Davidsons Specialist Butchers colleague Andrew Peter, who won the title in 2013 and the shop's success as UK Butcher's Shop of the Year in 2011, Lisa was named as the winner of this year's competition to recognise up-and-coming talent in the butchery world. 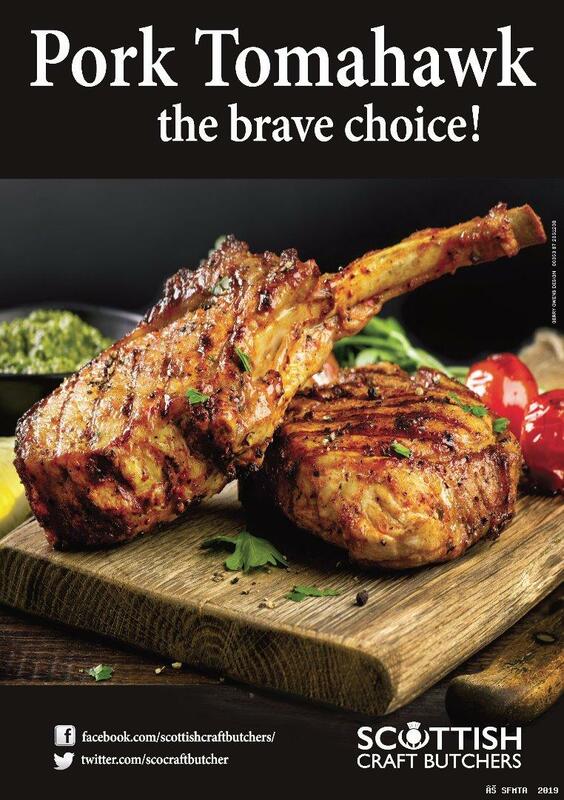 Organised by Meat Trades Journal, the Butcher's Shop of the Year awards seek out the best butcher's and farm shops across the UK, as well as recognising rising stars of the industry. The winners were announced during an awards ceremony in Leeds. 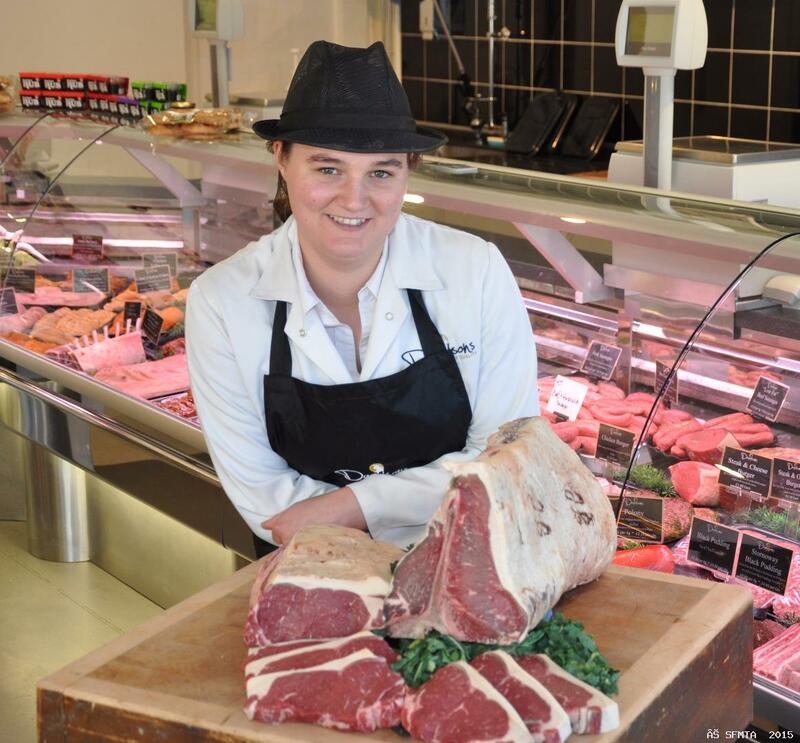 Earlier this year in May, Lisa was named Young Scottish Butcher of the Year at the 2015 Meat Skills Scotland competition held by the Scottish Federation of Meat Traders Association. She also reached the finals of the Young Manager of the Year category in the 2015 Meat Management Industry Awards and has showcased her skills at various industry events, such as Taste of Grampian and the Royal Highland Show. "Lisa has achieved an incredible amount in a relatively short time and we are very, very proud of all she has done. Lisa is a great ambassador, not only for our company, but also for the industry as a whole in terms of highlighting the scope of opportunities which exist for young people - she is a great example of just how much is possible through hard work, dedication and a real passion for your work."